5 Cool Pineapple Backgrounds for iPhones | Pineapple Supply Co.
Hey pineapple fam! 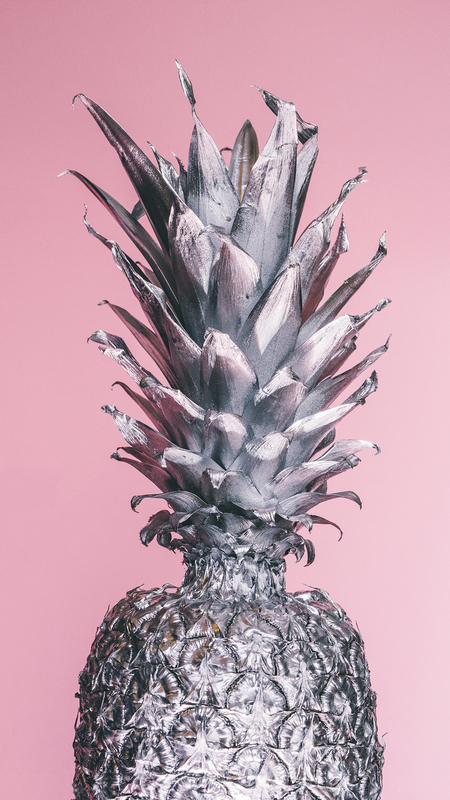 Today, I've got 5 cool pineapple backgrounds that are created for your iPhone. They should look great on any iPhone 5-6S+. I took a couple of our premium photos and a few of or free pineapple photos to optimize them for the backgrounds you see. First up is a pineapple background from when I was in Mexico this past December. 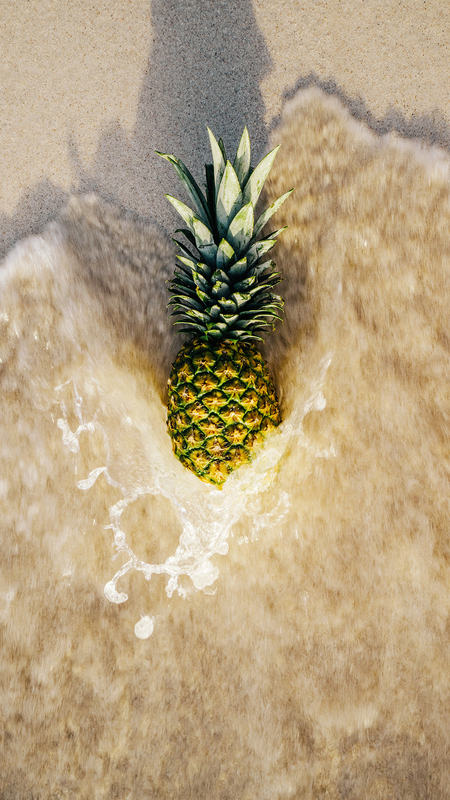 The high-res photo is actually one of our top sellers on Creative Market and is also included in the Pineapples' Day at the Beach collection. I cropped it and made it fit just for your screen. This photo was also from Mexico. Shot at sunrise and letting the early waves crash up into the pineapple for a great splash. You can download the free high-resolution image on pineapples.io. The example below is on my iPhone 6. If you have a 6+, you'll see a little bit more of the photo at the bottom. 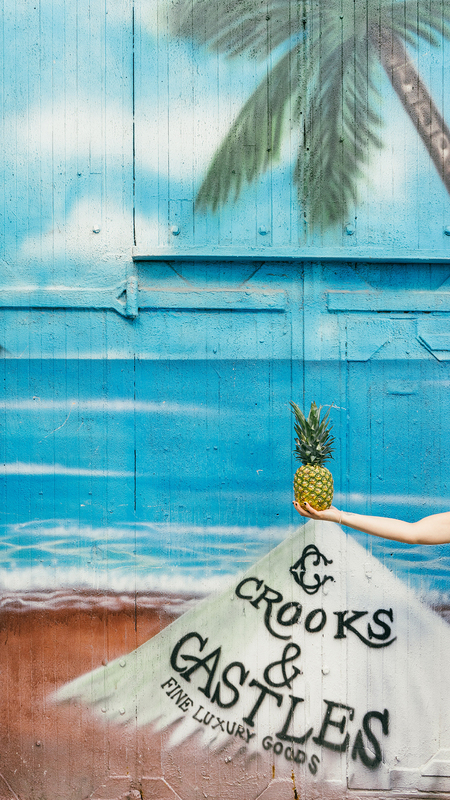 This pineapple photo was shot in Toronto just off Dundas street past Dundas Square. You can also download the full high-res image here on pineapples.io. This close-up of the pineapple is from the 10 isolated pineapple images collection we put up the other day. I love this one ? Because you definitely need to have a wallpaper with pink and silver. 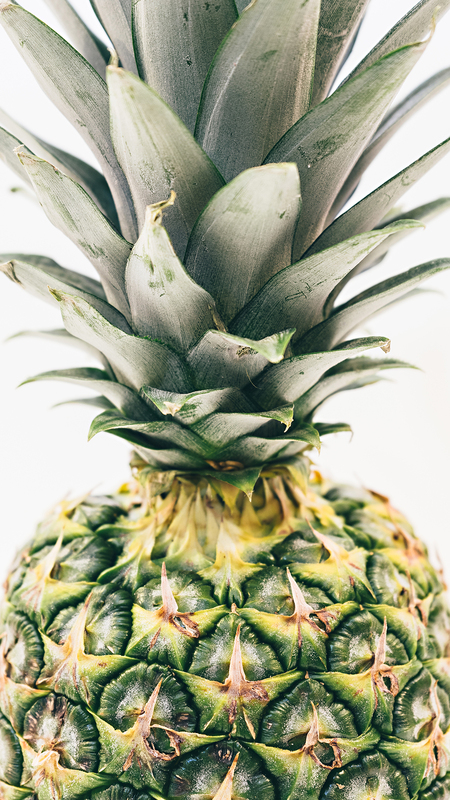 This is also one of our free pineapple images and can be downloaded on pineapples.io. Just a fact, this was the beginning of my love of painting pineapples. I would love to hear any feedback from you related to this kind of content. I would like to share more of this kind of content for you; however, I only created 5 cool pineapple backgrounds to start and see how the response is for them. Drop a comment or hit me up on twitter. July’s Fresh Assorted Pineapple Wallpapers for iPhones! Thanks a lot for this amazing job for those wallpapers. I really loved them, you made such a good work on them. I am a Fashion Blogger from Paris, so maybe you have no point to have a look on it, but I we never know 🙂 http://www.lescolonnesdesarah.com and my Instagram account is : @lescolonnesdesarah ! So maybe see you there ! Thanks for stopping in and dropping a comment, Sarah! 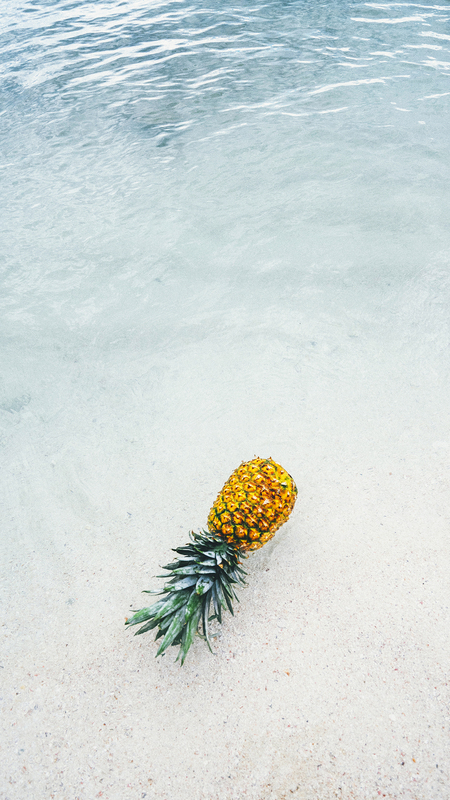 We definitely plan to release more pineapple backgrounds for our phones. Will definitely check out your blog and Instagram!